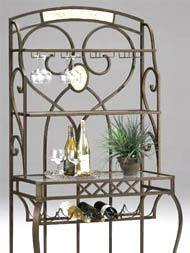 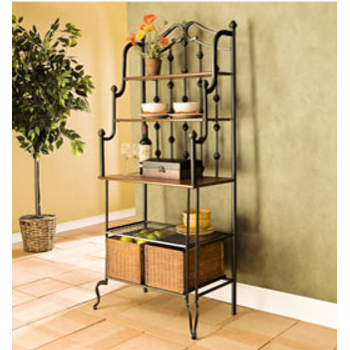 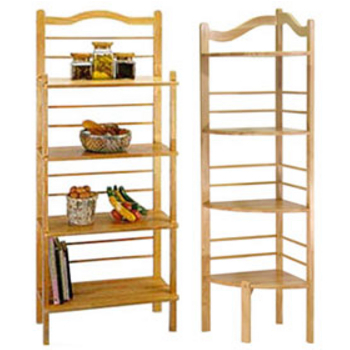 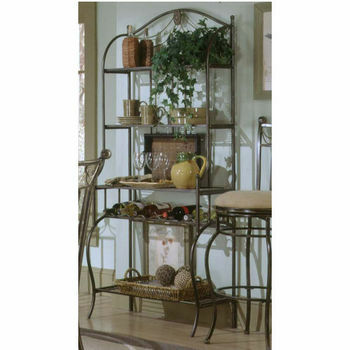 Home Styles has created a wonderful line of products for your home, including bakers rack and much more. 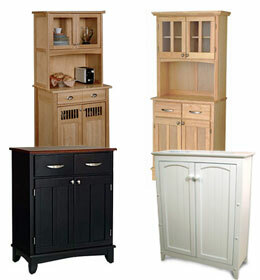 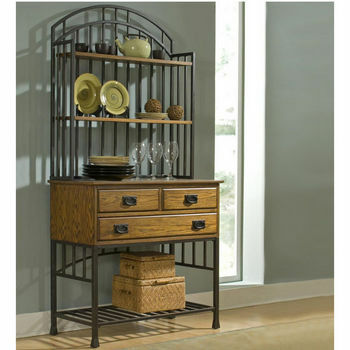 Hillsdale Furniture 's baker's racks and buffet & hutches will add to the decor of any home. 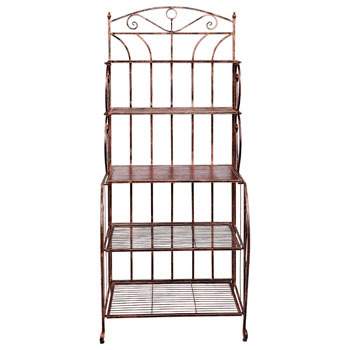 A great selection of Bakers Racks available in White, Pewter, Hunter Green, and Copper.